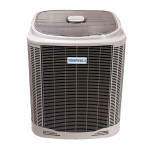 ERNSPERGER Air Conditioning and Heating, Inc.
​Aprilaire, Honeywell and GeneralAire humidifiers and air cleaners. A humidifier can provide a number of health benefits to people who suffer from dry skin, sinusitis, itchy eyes and throat, and other health problems caused by dryness. They also reduce static electricity in the air, and can help preserve paint and furniture. 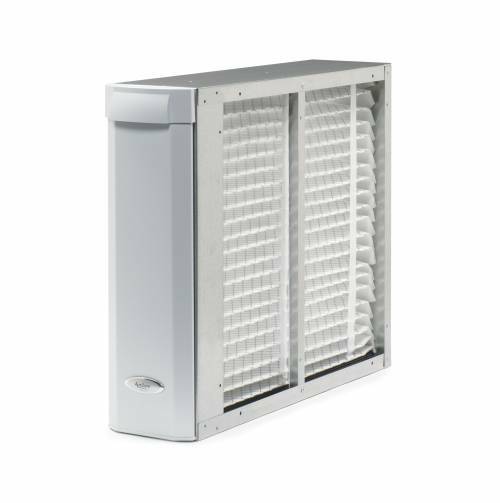 A whole house air cleaner can remove up to 99% of airborne impurities such as pollen, dust, pet hair and dander, dust mites, tobacco smoke, and other irritants. That is up to 20 times more than a standard furnace filter captures. ​The answer to a hot, humid summer day is an ice-cold glass of lemonade and the cool comfort of an air conditioned home. 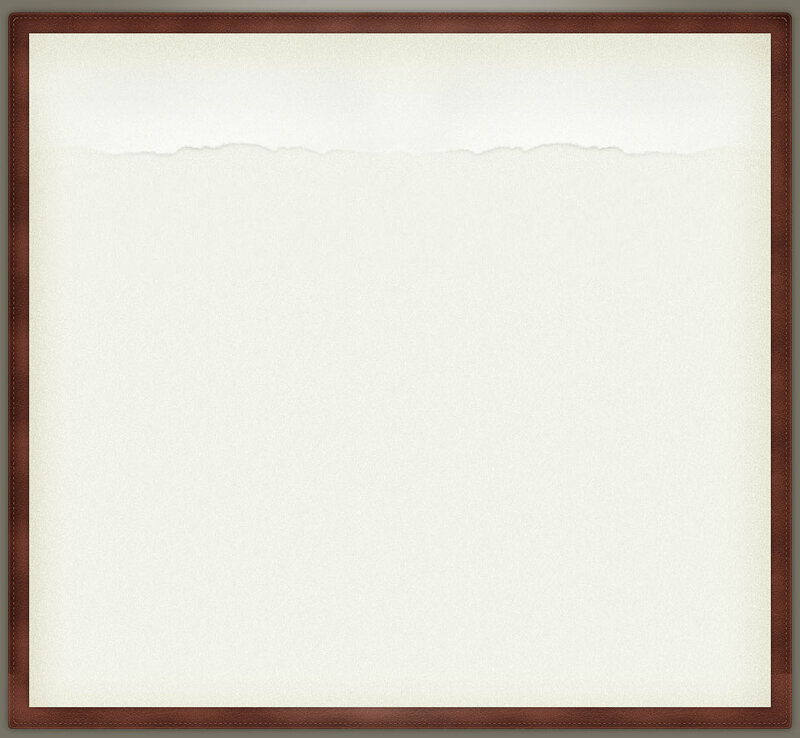 ​​​​And when the cold wind and snow are blowing a warm, cozy house is what you want to come home to. 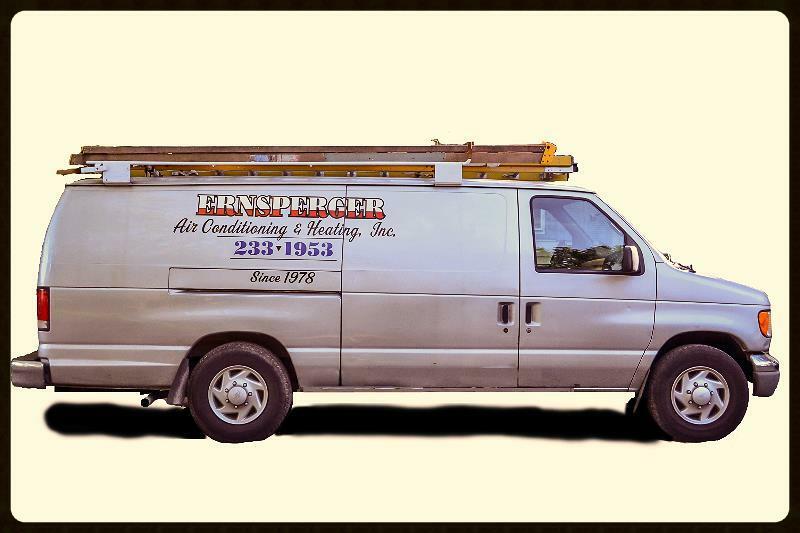 Air conditioning R-22 freon is being phased out. This means that soon it will no longer be available, and is currently becoming very expensive due to supply and demand. 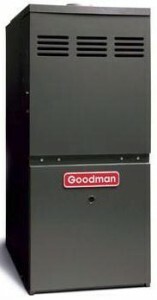 If you have an older air conditioning system, now is the time to consider installing a new 410 A system.